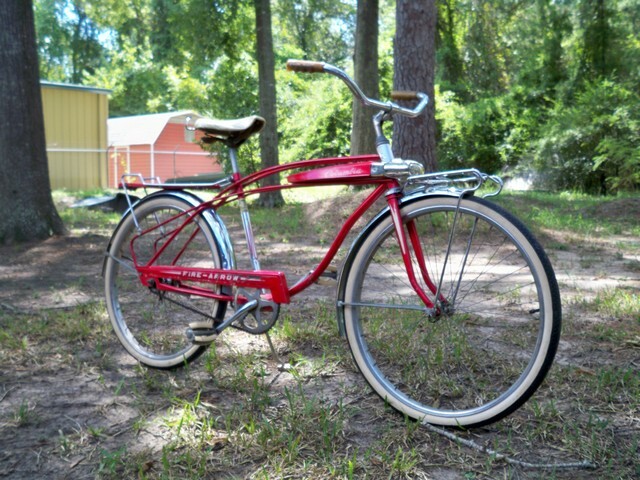 A 1966 (thanks Mr Columbia) Columbia Fire Arrow. Whoever had this before me took pretty good care of it. The chrome is like new. I really liked the thin tubing and the curves.